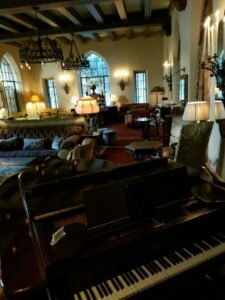 Pianist Beverly Hills-Pianist for Parties! 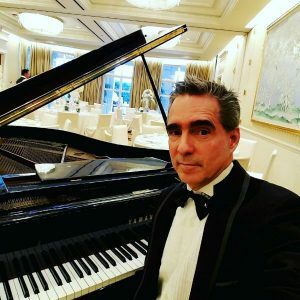 Pianist Beverly Hills and Pianist for Parties! Ok, It’s a beautiful and fun December and that’s what it is all about so far this year. Actually, I think it’s both the year of parties and a fantastic year for Pianist in Beverly Hills! First, I did a party recently on the top floor of the Waldorf Astoria. No, this was a Christmas party for a Bank in the Beverly Hills are for all their clients. And, I can’t think of a better venue. Not only, Super beautiful itself but, fantastic views from the roof. And naturally, it was Amazing! 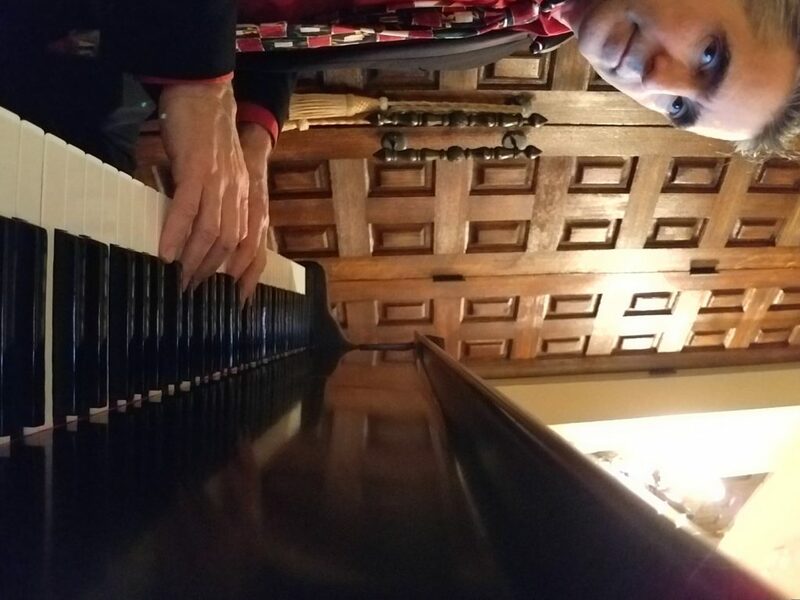 So, I set up my piano keyboard and a small amp and played and sang a super mix of Classic rock and Classic Holiday music. And, I managed to sneak in a few more contemporary Radiohead, Coldplay, and John Mayer tunes. Next, same week I was in Beverly Hills at the fabulous Chateau Monmart. Now, this is a vibey spot. For starters, the event was a film premiere party and it was filled with all kinds of amazing people. And, since it was a film about Hedee LaMar -one of the most beautiful women to grace the silver screen who also had a radar invention that changed the world. Wonderful! So, since her heyday was in the 40s I kept it to classic jazz and 40s songs. Hence, it was super fun. And then on Wednesday this past week I was at the fabulous Beverly Hills neighbor, Bel Air Bay Club, playing for a super cool Real Estate company’s Holiday party!! This venue has two levels both amazing. We were set up on the upper level up on the hill overlooking the lower level below which is ON the ocean. And, the piano at the upper level, a beautiful Steinway and Sons! Such a fantastic instrument. See videos etc.. http://marcbosserman.com scroll down a little. Or many of the reviews are displayed on this site.